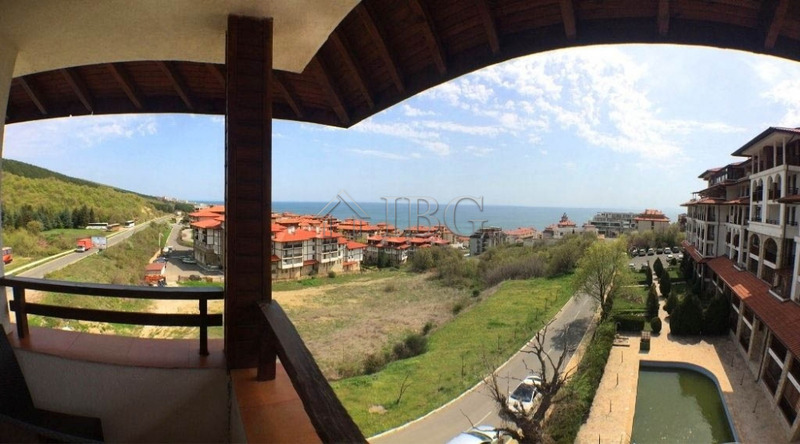 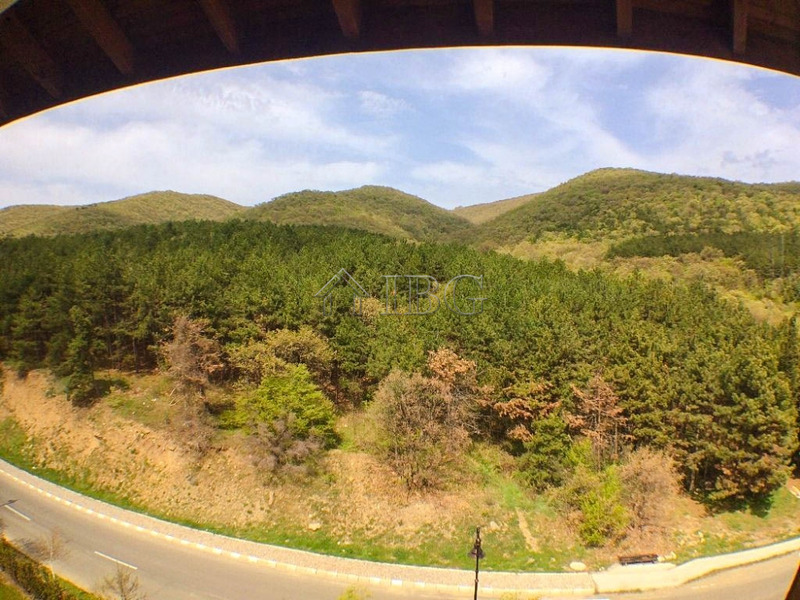 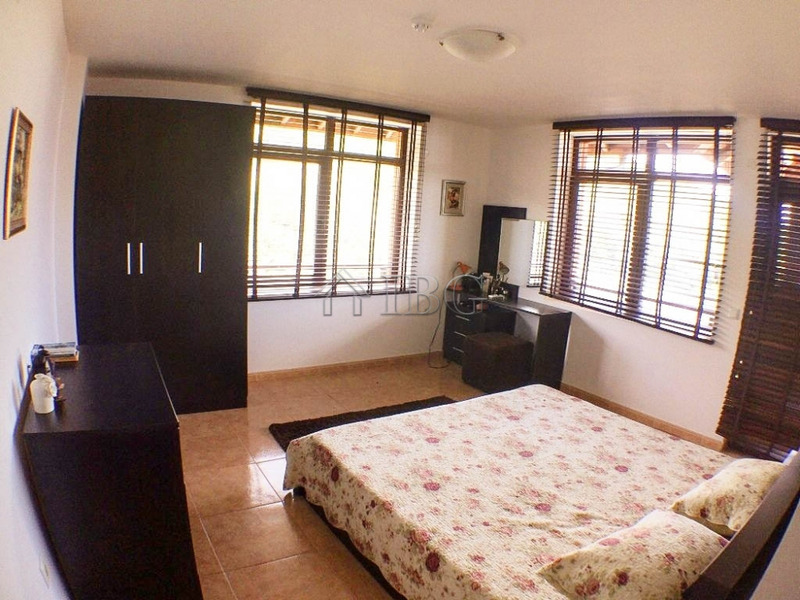 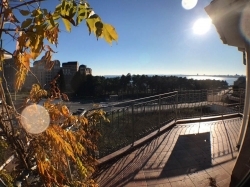 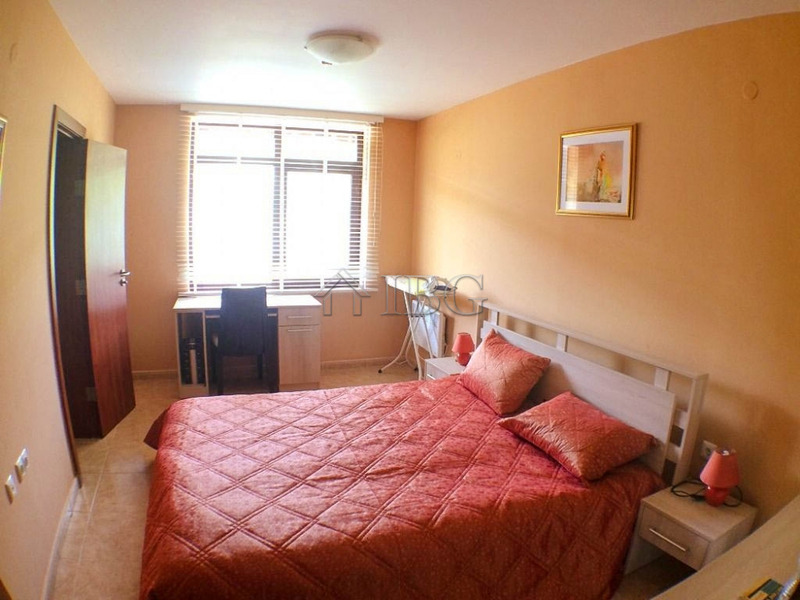 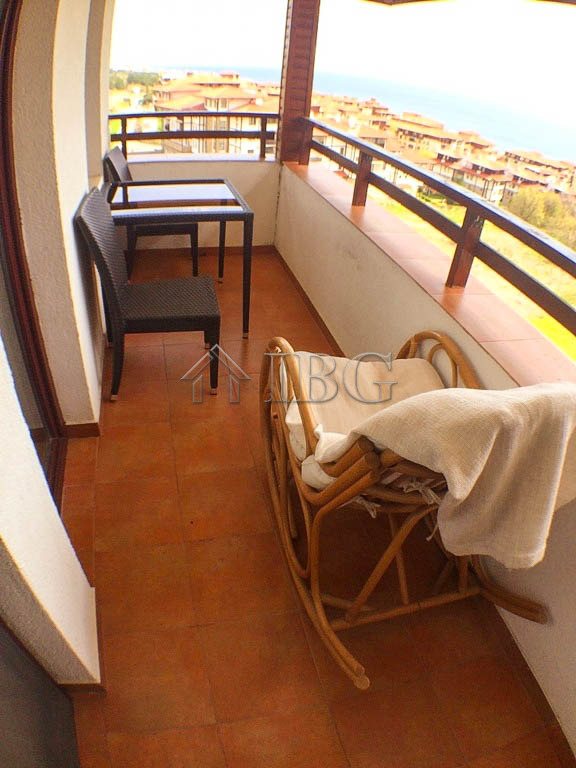 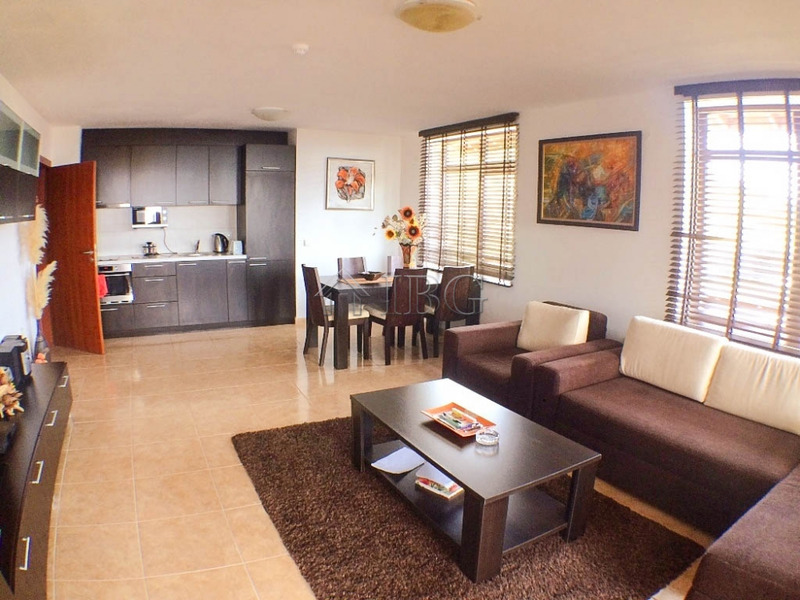 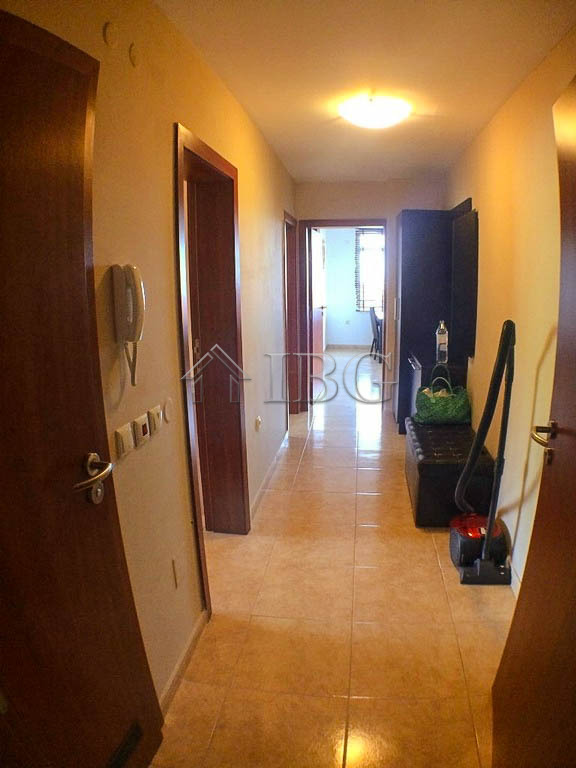 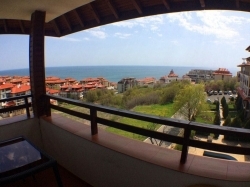 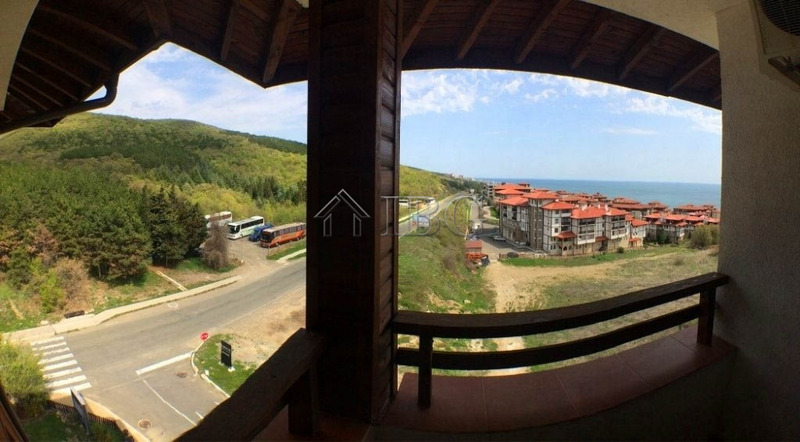 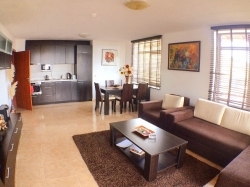 IBG Real Estates is pleased to offer this comfortable and modern 2 bedroom apartment with beautiful sea and mountain views. 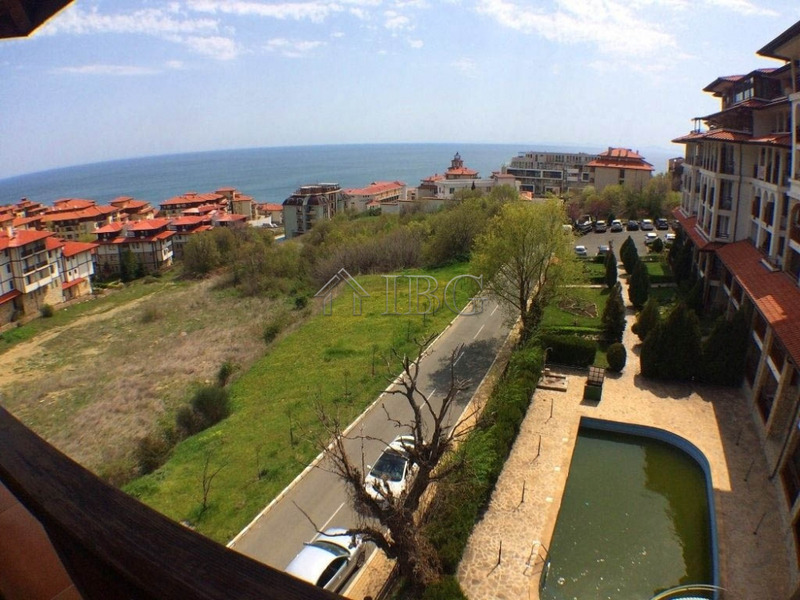 The apartment is in the exceptional Etara 3 complex, which is on the second line to the beach in the prestigious Sveti Vlas sea resort. 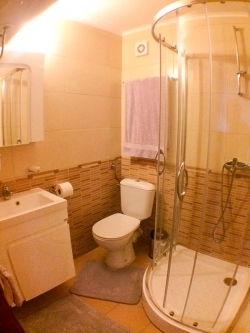 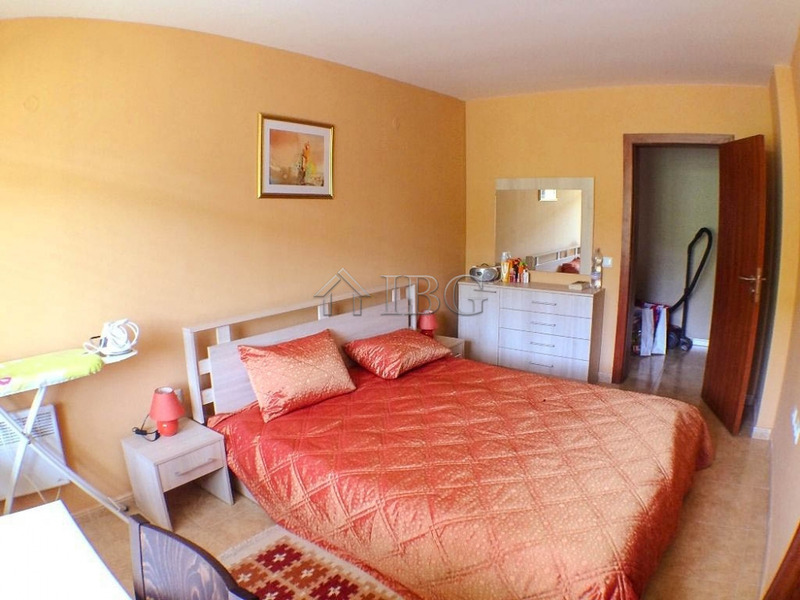 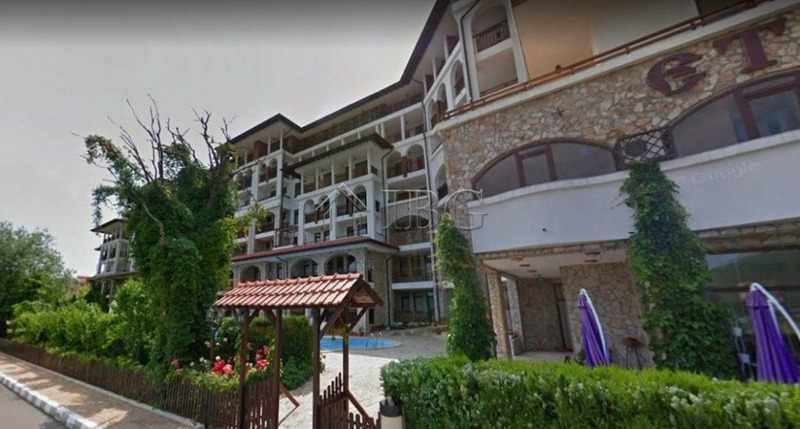 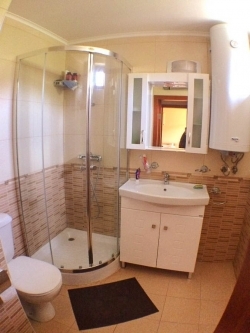 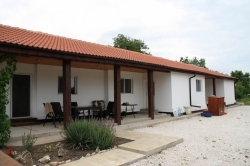 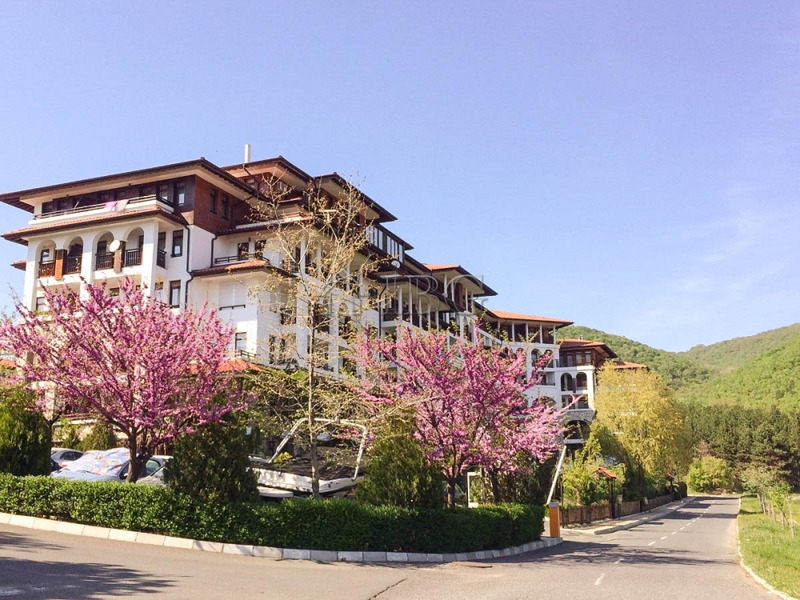 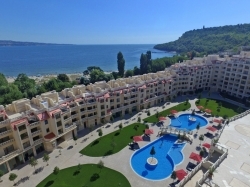 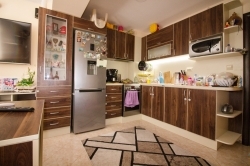 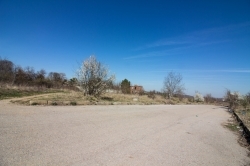 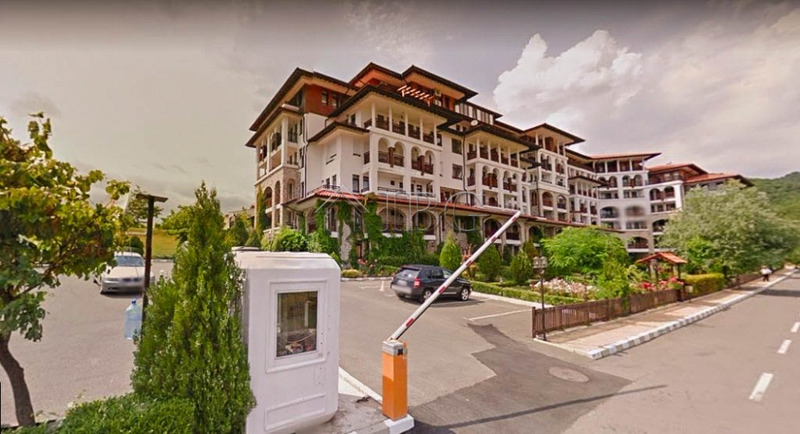 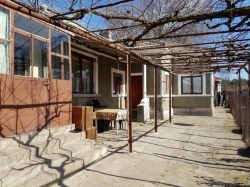 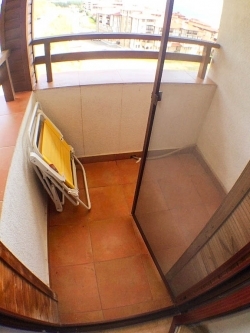 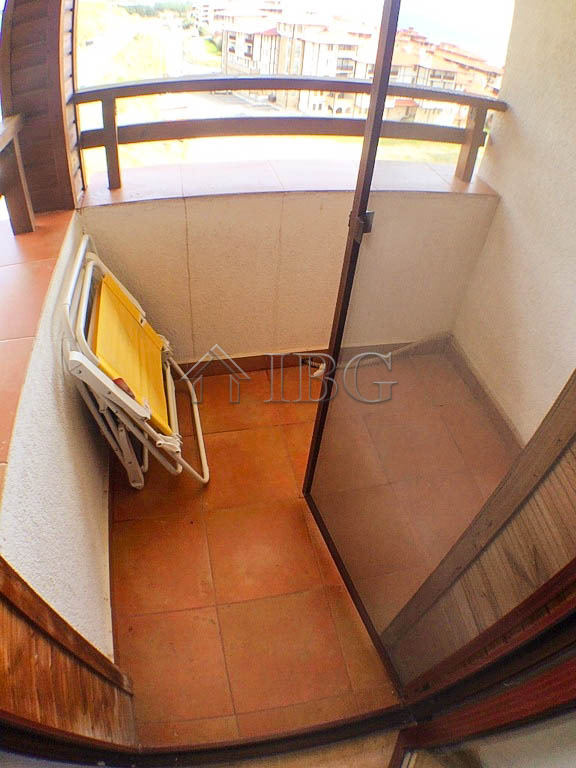 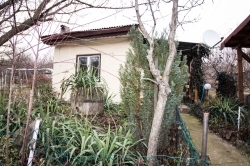 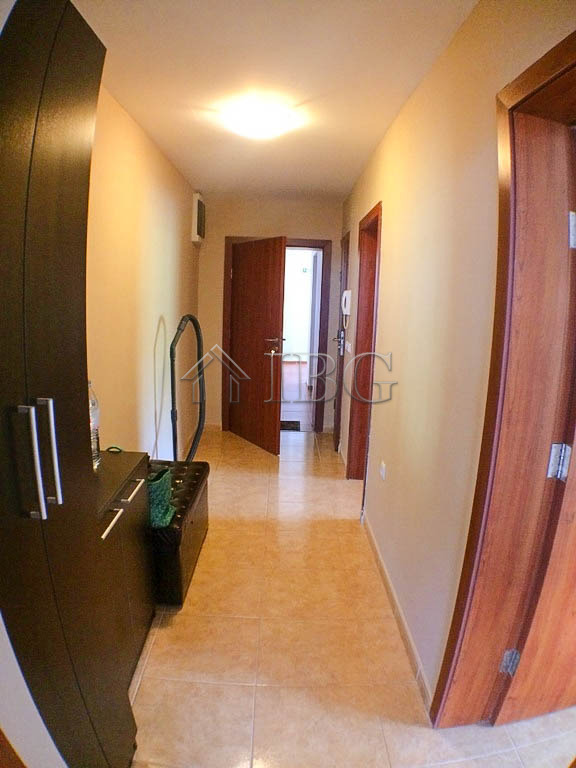 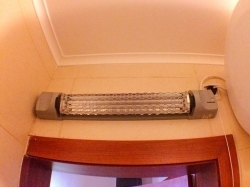 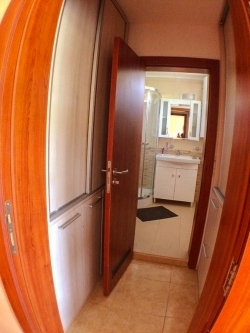 The complex is only 3 minutes walk to the beach, 2 minutes walk from the nearest bus stop with connections to Sunny Beach, Nessebar, Burgas and other destinations. 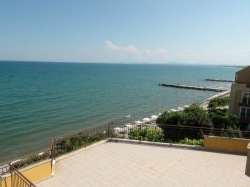 The popular Marina Dinevi Yacht port is at 450 meters from the complex. 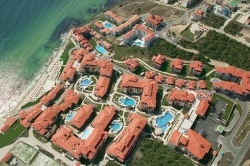 The yacht port has a capacity of over 300 yachts and the best restaurants, bars and cafes in Sveti Vlas are also there. 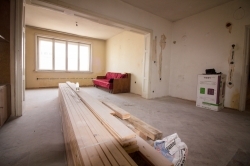 For sale is a this spacious 2 bedroom apartment with total area of 102.70 sq.m., located on the fifth floor. 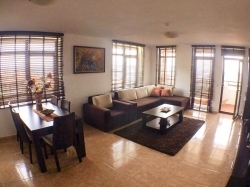 The apartment consists of an entrance hall, living room with kitchen and dining area, two bedrooms, two bathrooms with shower cabin, toilet and sink, and two balconies with beautiful Frontal SEA view. 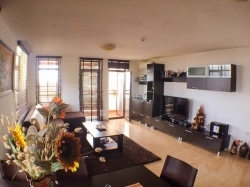 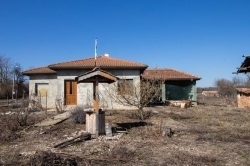 This is a great value for money property, for sale fully furnished and equipped and ready to accommodate its new owners.